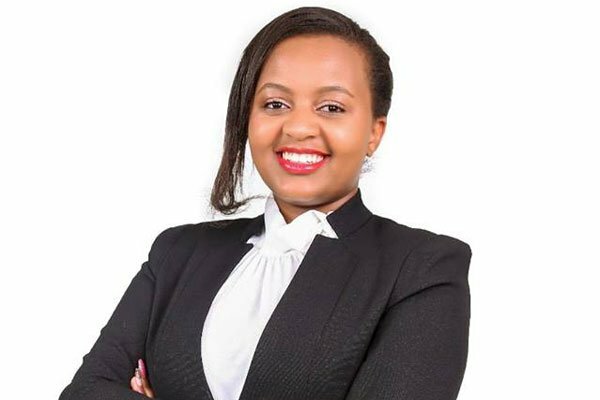 LAW STUDENT, Ann Mwangi Mvurya, becomes first woman elected chairperson of the powerful University of Nairobi Students Association. 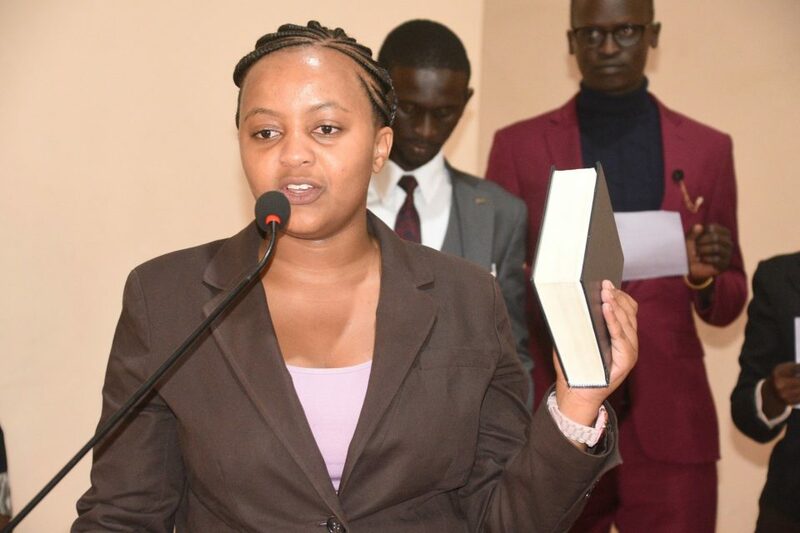 Ms Mwangi garnered 24 votes against Samuel Ayoma’s eight while Ertiman Oile got 4. 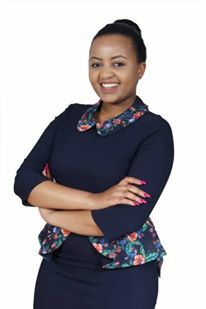 She will replace Mr Antony Manyara who has been the chairman of the association since last year. “Congratulations! 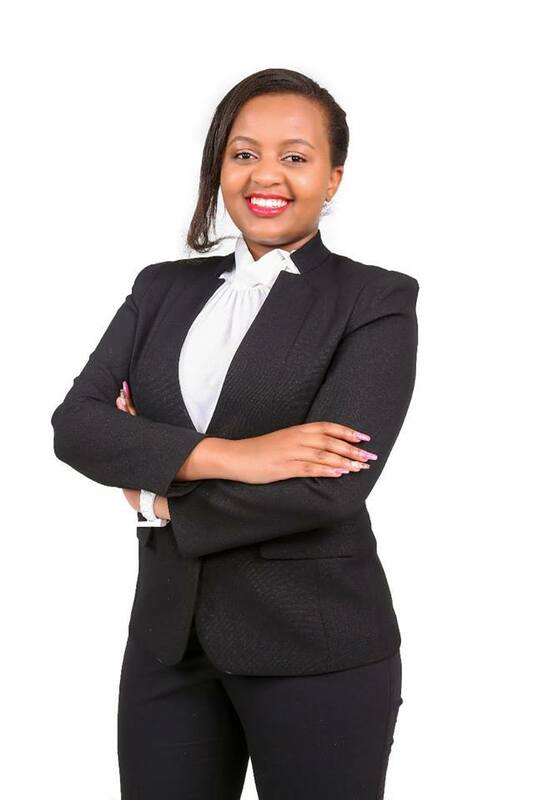 Anne Mwangi becomes the first University of Nairobi [female]Student Leader, after nearly 50 years in existence. 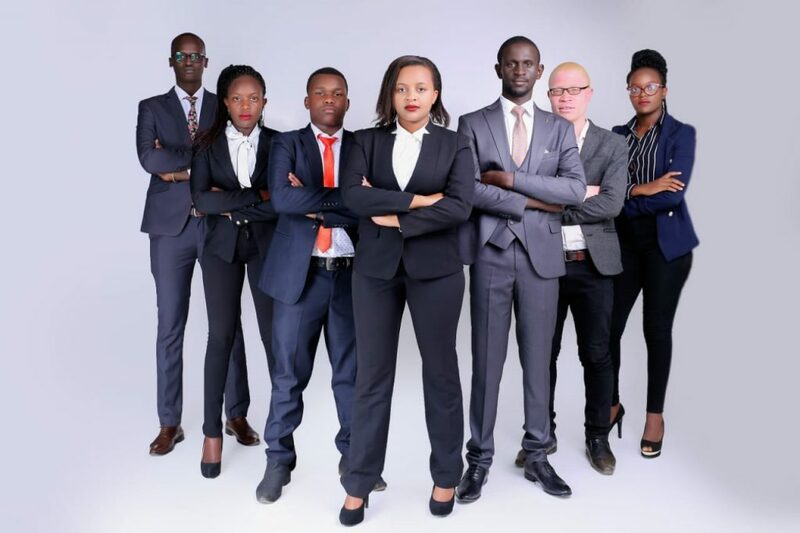 SONU has since been rebranded to UNSA,” tweeted University of Nairobi’s Vice-Chancellor Peter Mbithi. 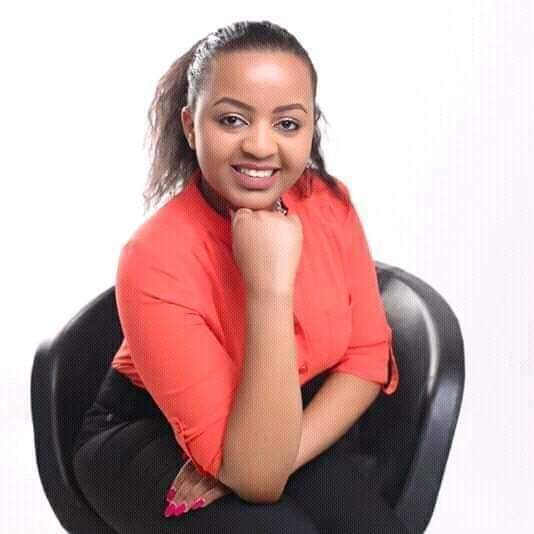 Next articleSee what Governor SONKO did to the first ever UoN students President because of her stunning beauty in his office? 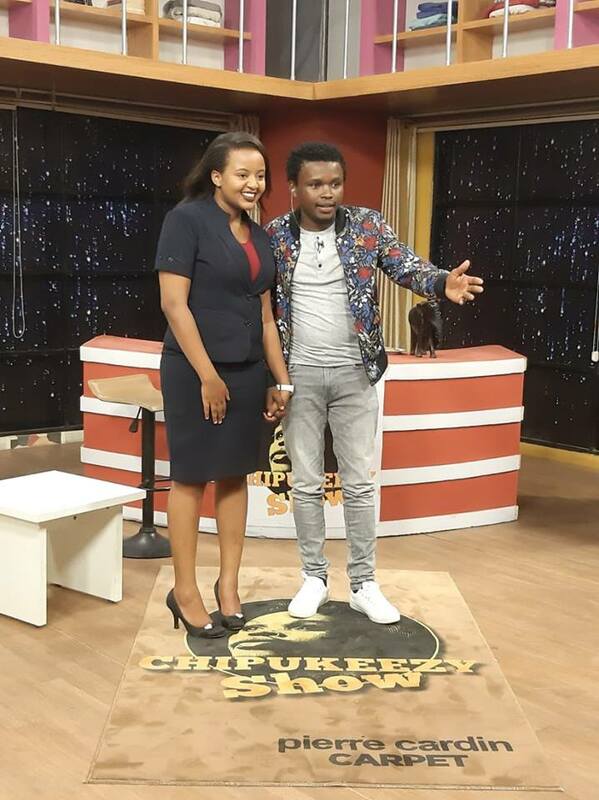 Hii ni fisi ingine!